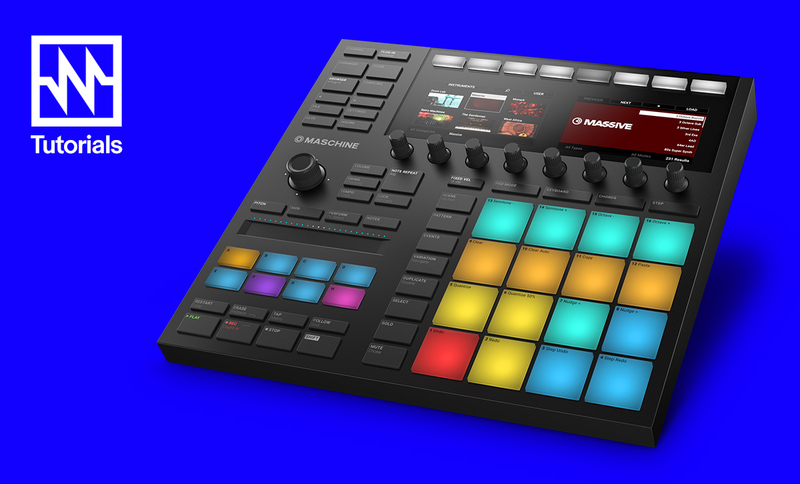 From Teenage Engineering, Korg, Arturia and Behringer showcasing a range of synthesisers and modular gear, to Akai’s FORCE being heralded as a replacement for the laptop and DAW – NAMM 2019 had it all. Here’s a choice collection of new synths, controllers and gear we expect to make an impact this year. Two of the most exciting synths released were Korg’s Minilogue xd and Arturia’s MicroFreak that gives us a glimpse as to where synths may be headed in the years to come. 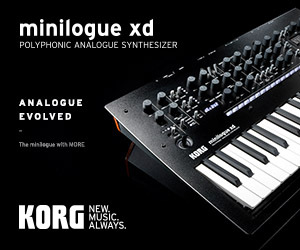 Korg’s Minilogue xd is an updated version of the 2016’s original with the key feature is the addition a third digital oscillator inspired by its flagship Prologue synth with a changeable user slot for making hybrid tones. 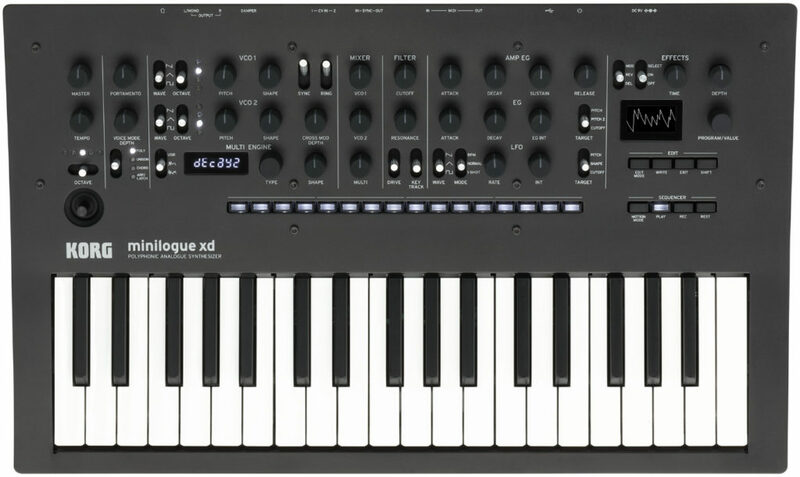 As with the Prologue, this allows anyone to customize and create their own oscillators and digital effects using Korg’s Software Development Kit. 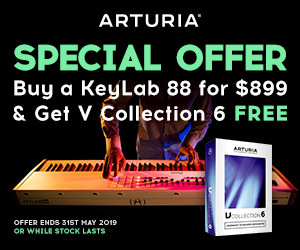 Arturia certainly seems to be pushing into new territory with the MicroFreak, and this move towards a digital/analogue hybrid differs to their range of fully analogue synths. 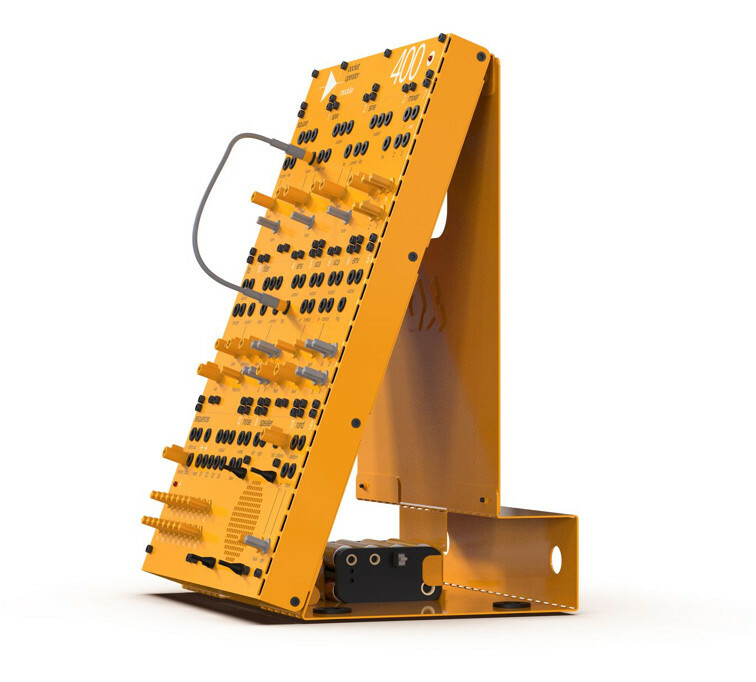 The use of oscillators from Mutable Instruments’ Plaits will surely pique the interests of Eurorack modular users too, plus offering CV/Gate functionality, allows it to integrate into an existing Eurorack setup. 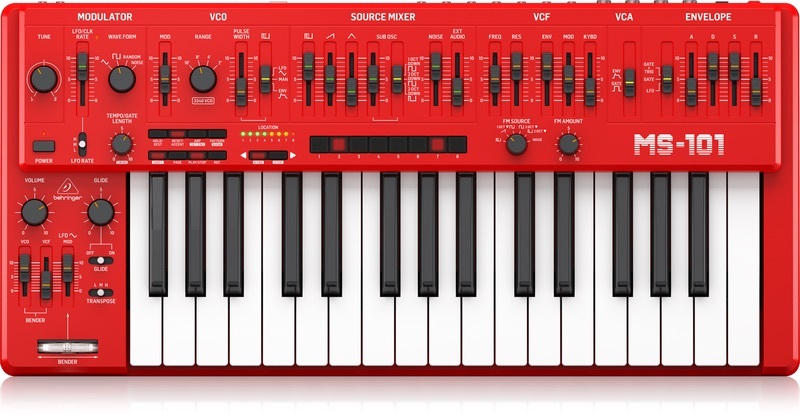 Behringer has attracted adulation and criticism in equal measure for its strategy of cloning old analogue synths and the MS-101 is no exception. However, Behringer’s most interesting announcement of NAMM was actually an original synth, Crave, a TB-303/SH-101 clone with semi-modular patching capabilities. 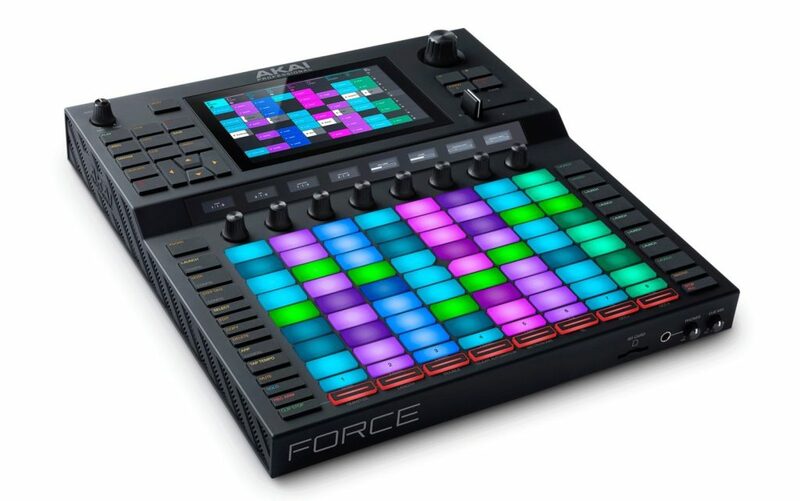 Akai Professional gave us the first look at their new Force standalone production station, which takes its aesthetic flavour from controllers like Ableton Push and Maschine, but adds MIDI and CV connections plus the touchscreen found on Akai’s MPC Live and MPC X devices. 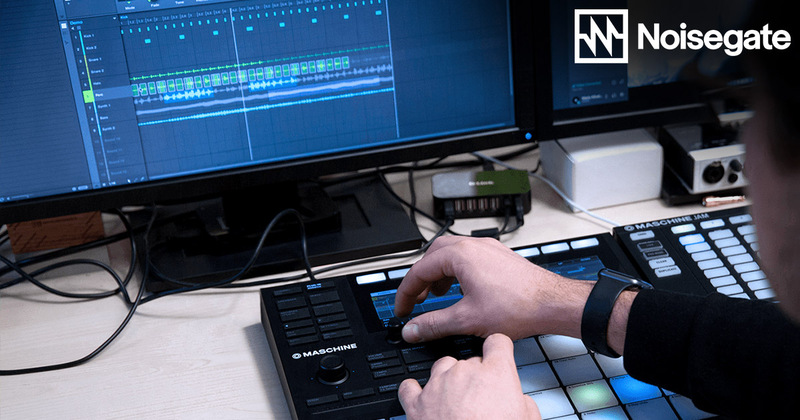 However, it does use Akai’s proprietary software and instruments, which may be a tough sell for producers who are used to their favourite DAWs and plugins. 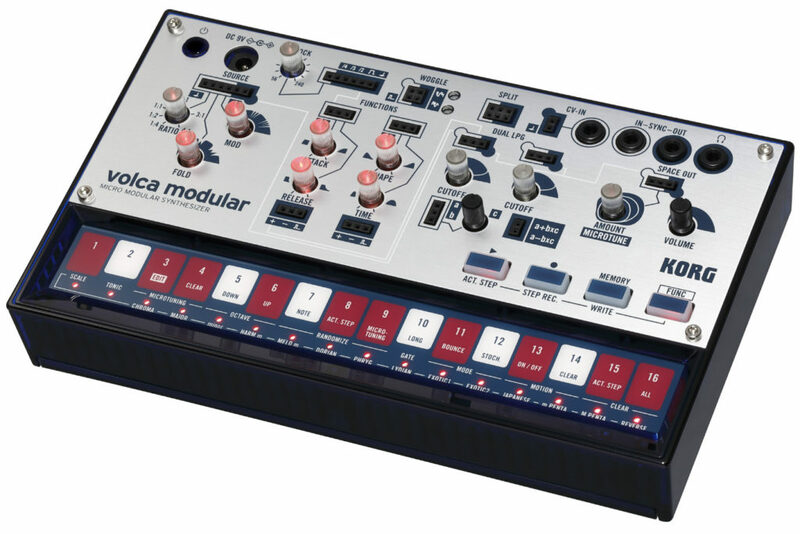 Not to be outdone, KORG released the Volca Modular a “West Coast-style Modular” synth that occupies the same tiny case as the rest of the Volca range with its eight ‘modules’ that can be patched with tiny jumper wires, while CV ins offer to connect abilities to larger Eurorack setups. 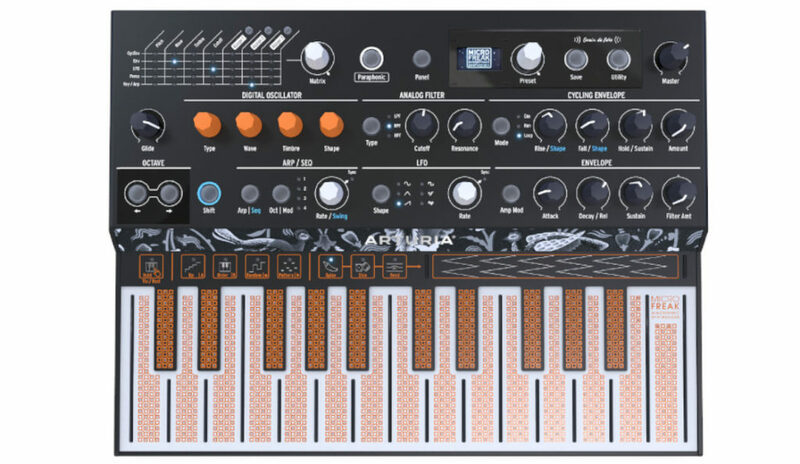 KORG also released a new rhythm machine that looks set to add an interesting sonic character to the line. 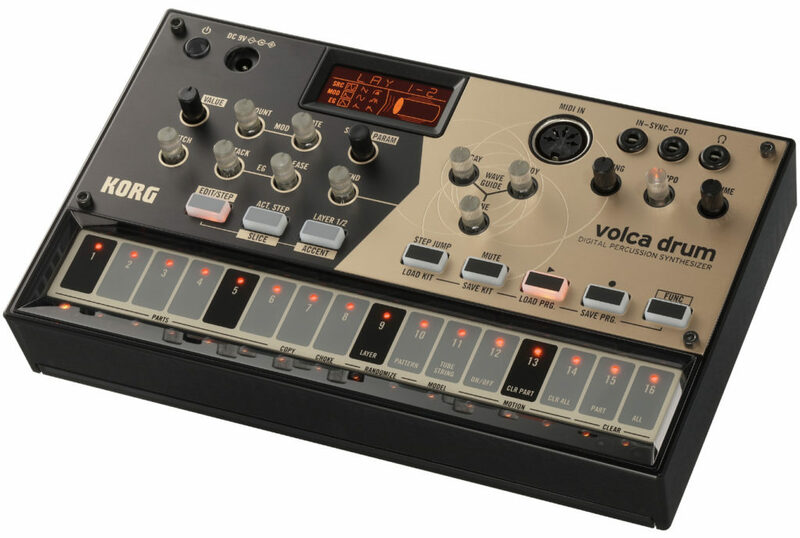 The Volca Drum is a “digital percussion synthesiser” that features a newly developed six-part DSP sound engine and a dynamic FX section and compliments the range already includes drum machines like the Volca Beat and Volca Sample. 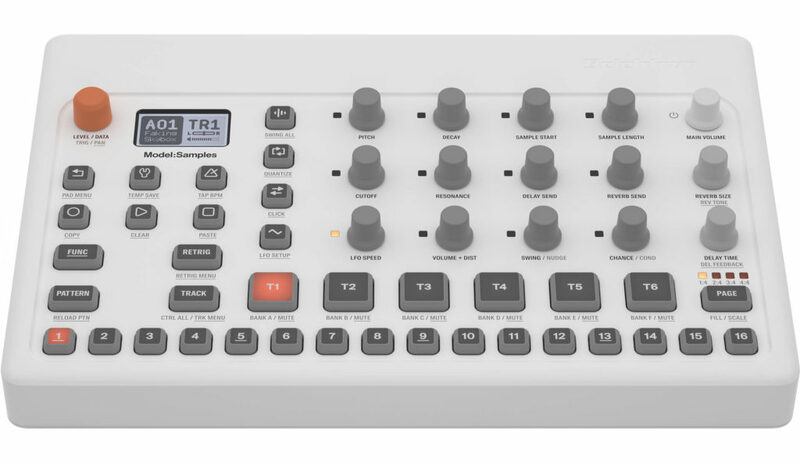 Elektron unveiled, the oddly named Model: Samples groovebox, a 6-track sample-based groovebox preloaded with 300 samples, velocity sensitive pads, chromatic pad mode, complex retriggering and per-track tempo multiplying. And it wouldn’t be an Elektron unit without their signature trig-locking sequencer. So this is just a taste of some of the wonderful and weird Synths, Controllers and Gear that were released or announced this year at Namm. 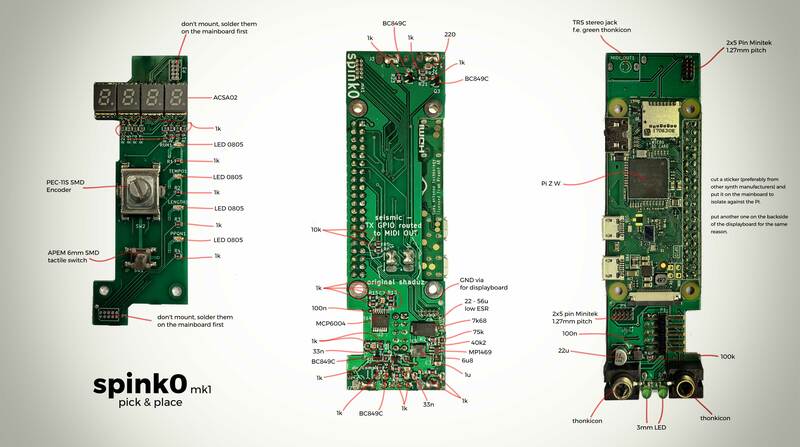 Let’s hope that innovation and technology continue to provide us with more exciting new products in the very near future.